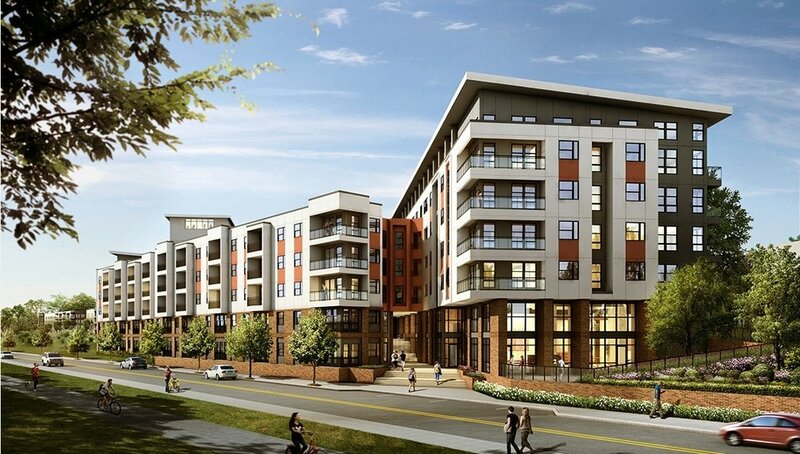 At Bomasada we exceed the standard in multifamily development. With a performance-driven attitude and a focus on innovative designs we are committed to providing the ultimate living experience. Our core values at Bomasada have been shaped by an owner's mentality and a hands-on approach from passionate team members. With 75 years of combined experience and over $1 billion in asset transactions, Bomasada and its principals have streamlined the real estate development process maximizing all economic aspects from new development to re-development of existing facilities. With multiple projects in nine U.S. markets, Bomasada continues to work with renowned architects and cutting-edge designers to elevate spaces to the next level and deliver a high quality residential property.